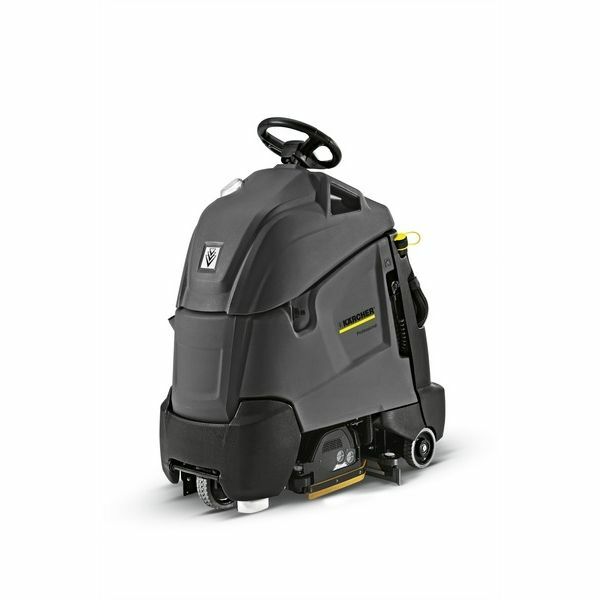 This Step-on scrubber drier offers the manoeuvrability of a walk-behind machine and the speed of a ride-on machine. 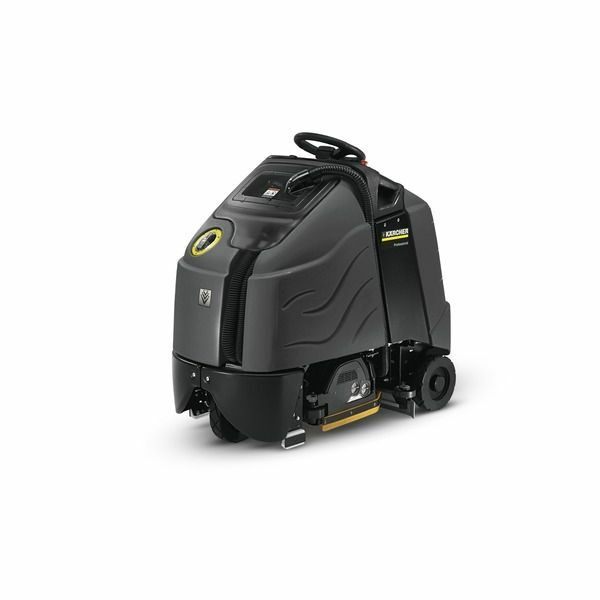 The BD 50/40 RS is the ideal machine for supermarkets, public buildings, healthcare and contract cleaning. The extremely small turning radius enables to clean even winding and tight areas completely. Convincing are a compact design and enormous performance. Includes squeegee and curved suction bar, traction. Compact step-on scrubber dryer with roller system, 51 or 55 cm working width, 40 litre tank and about 120 cm turning circle. With eco mode for energy-saving and eco-friendly cleaning. 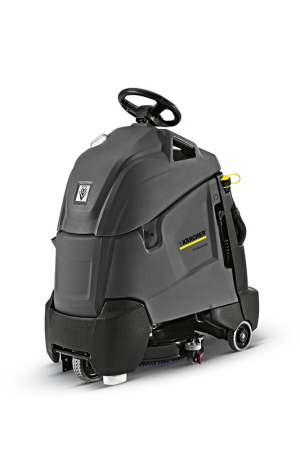 The extremely compact and high-performance BR 55/40 RS Bp step-on scrubber drier has the manoeuvrability of a walk-behind scrubber drier and the speed of a ride-on machine. With a small turning circle of about 120 cm, it is even easy to use in awkwardly shaped rooms. Raised operating position for clear view. The compact BD 95 RS Bp step-on scrubber dryer with maintenance-free gel batteries and 60 to 75 cm working width has the manoeuvrability of a walk-behind scrubber dryer and the speed of a ride-on machine.